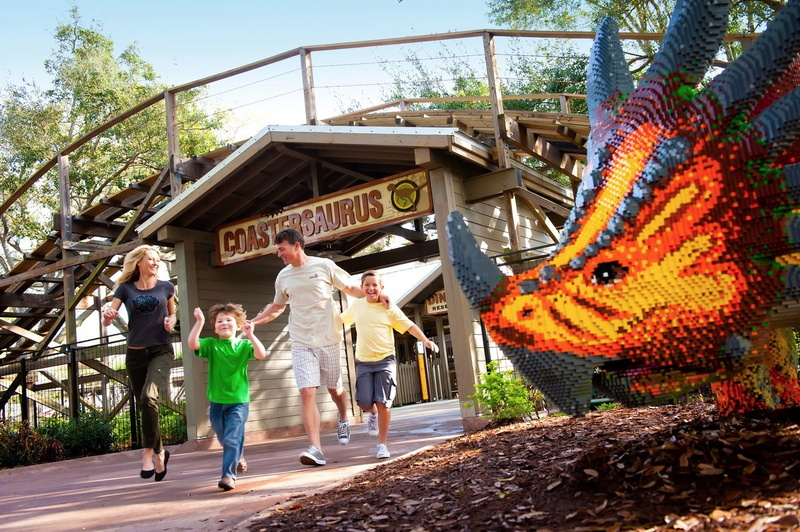 Can you believe that Legoland Florida has been open a year already? Well, almost a year I should say - the park's official first birthday is October 15th, and the park is planning quite a celebration. For starters, they're offering 5,000 tickets at 50% off the gate price, which is quite an amazing savings if you are visiting that day. Another sweet treat planned are cupcakes for the first 5,000 visitors. Mmmm, cupcakes. Legoland Florida will be open from 10 to 5 on the 15th - sounds like quite a party!